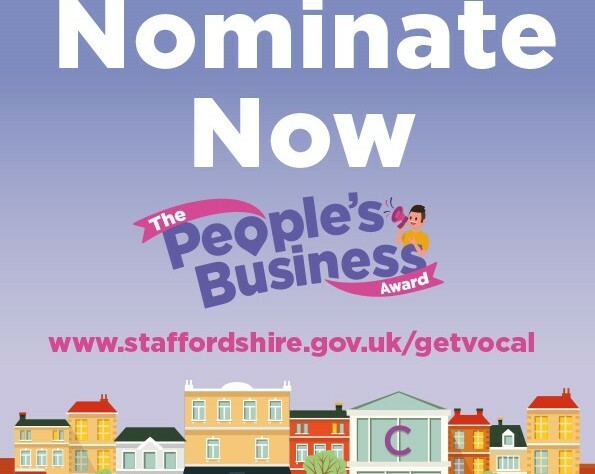 The Burton Small Business team is proud to be partnering with Staffordshire County Council to launch the People’s Business Award in Burton-on-Trent. It’s been a tough few months for Burton businesses, but there’s a real buzz around the town now. So, to build on that momentum we’re teaming up with the county council to invite people to nominate their favourite Burton business (of any size and type) and tell us why they love it. Go to this online form and fill it in to nominate the business you want to win. 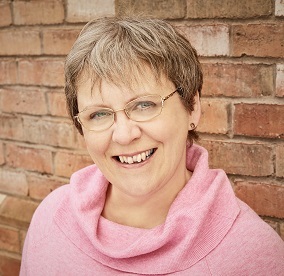 If you are a business owner, why not encourage your customers to nominate you? A winner and two highly commended runners-up will be chosen by a panel of local experts in the new year. They will be put firmly in the media spotlight in time to boost those all-important after-Christmas sales. The people who nominated the three winning businesses will also be in the running to win great prizes to brighten up January.